Don't just read, or listen, but PARTICIPATE & DIRECT! 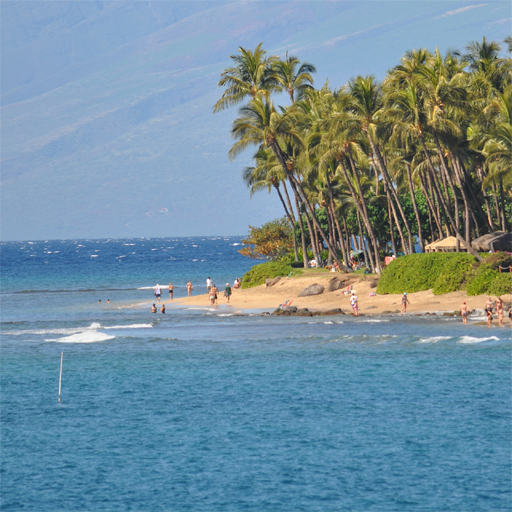 "Swimming on a Reef" puts you in the water on a sunny Hawaiian morning, but that's where the relaxing vacation ends! The choices you make in response to voiced questions will determine if and how you get back safely to the beach. To begin, go to your Amazon Alexa device and simply say "Alexa, open Swimming on a Reef"